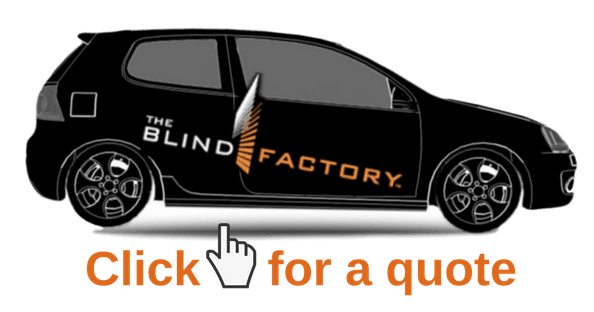 The Blind Factory team are proudly supporting sleepbus working towards easing our nation's growing homeless population by providing the opportunity to sleep dry, safe and comfortably. To end the need for people to sleep rough in Australia. 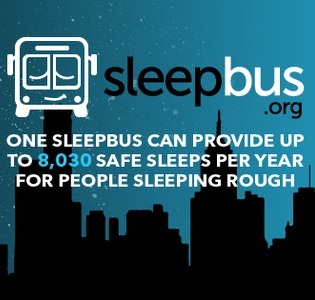 sleepbus is a non-profit organisation bringing safe overnight accommodation to people sleeping rough in Australia. The accommodation is not a long-term solution, it's not the Ritz, what it can provide is a safe night’s sleep to get people off the street. sleepbus is distinct, yet complementary, to existing efforts from other organisations supporting Australians experiencing or at risk of homelessness. The project aims to fill a ‘gap’, rather than overlap or replicate activities that support the urgent needs of people in Australia. Read about sleepbus in the news.